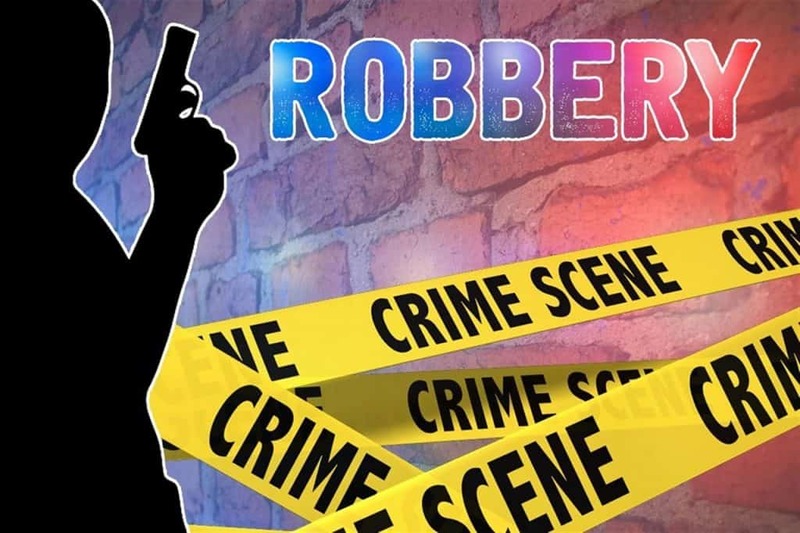 Robbery takes on various forms, with a wide array of offences and penalties. George Sten & Co criminal lawyers have over 50 years of experience in criminal law. We will advise on your chances of successfully defending your matter, withdrawing the charges or represent you in court to minimise the penalty received. For expert legal advice on robbery offences, visit our Sydney CBD offices, or call us on 9261 8640 or our 24 hour line 0412 423 569. The court can order severe penalties for robbery offences, with a maximum penalty of 25 years imprisonment. It is imperative you seek advice from a criminal lawyer. Robbery has a higher maximum penalty than stealing or larceny offences as it involves an element of force. The purpose of the force is relevant, and often people can be incorrectly charged. With George Sten & Co, you are assured we will fight vigorously to protect your rights and explain the law to you. Our criminal lawyers at George Sten & Co have exceptional trial skills and extensive courtroom experience. We know how to deal effectively with prosecutors and courts. Our inner principle is able to obtain the best results and provide the best defence possible for robbery offences. For the highest quality legal defence, call us on 9261 8640 or 0412 423 569.